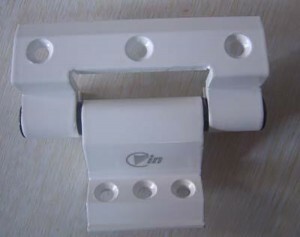 Aluminum is a widely used common metal in industrial and daily life. 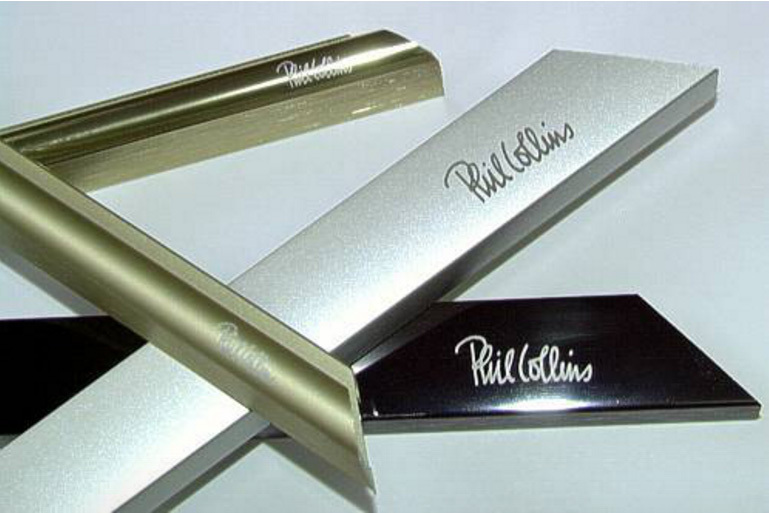 To print, mark, engrave or even cut aluminum is also very common today. The aluminum and aluminum alloy can be processed by various kinds of ways. 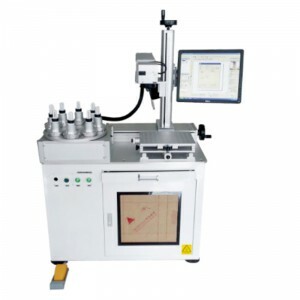 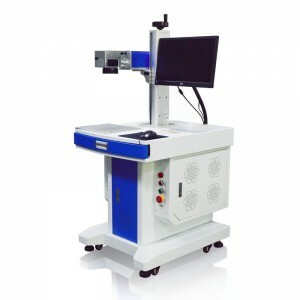 for example, screen printing, CNC cutting, and now mostly used laser processing like laser marking on aluminum, laser engraving on aluminum, laser cutting for aluminum. 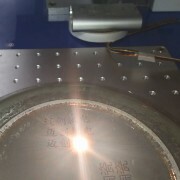 First, Let’s water a video of laser marking engraving on an Aluminum sheet. 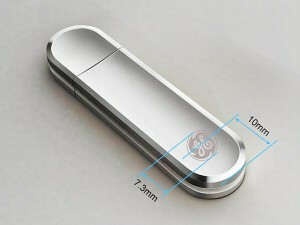 These are all about the aluminum parts or strips for industrial use, and below are some aluminum items for daily uses. 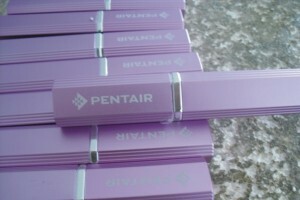 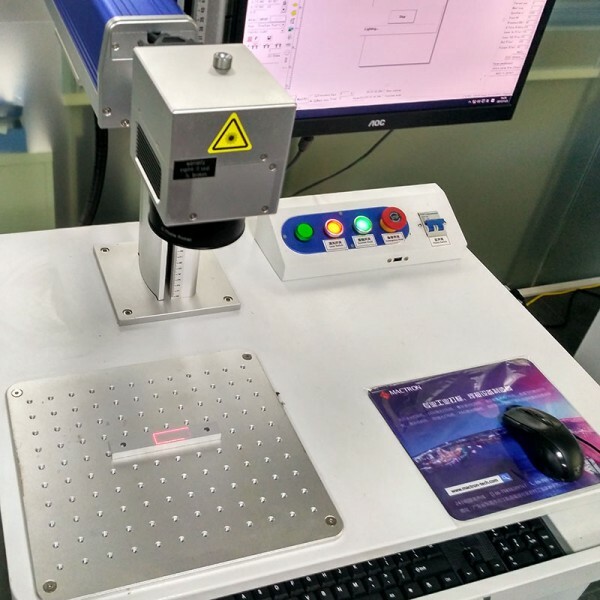 All of these samples can be done by a fiber laser marking engraving machine. 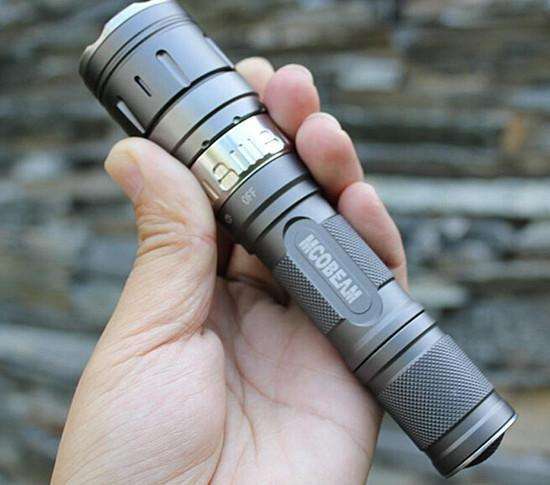 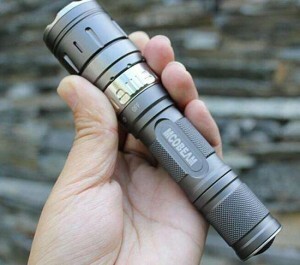 the watts can be 20w, 30w or 50w. 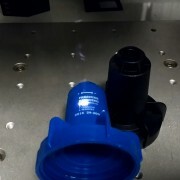 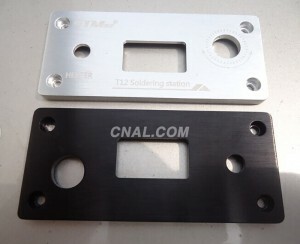 Except all above, there is a special aluminum laser processing application. 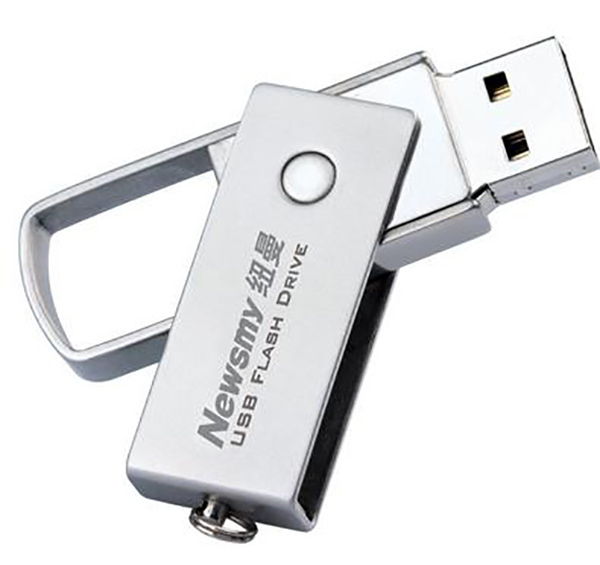 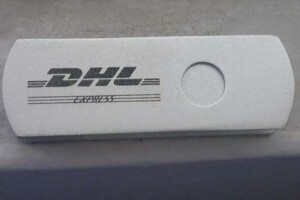 It is the laser marking engraving black color on the aluminum plate surface. 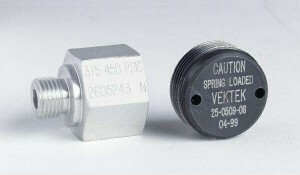 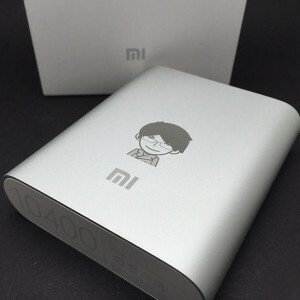 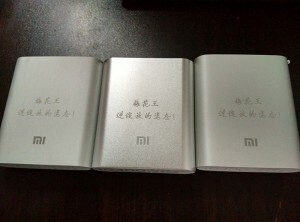 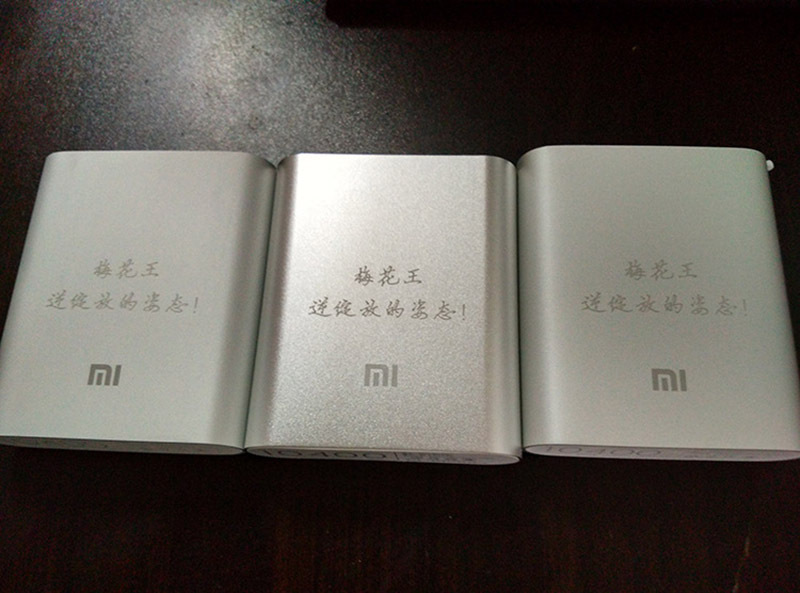 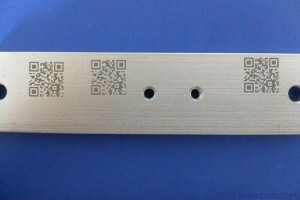 Usual laser marking on aluminum is gray color or gray-white color, not black color. 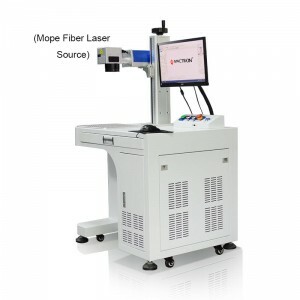 Only Mopa fiber laser marking engraving machine could mark & engrave black color on aluminum.